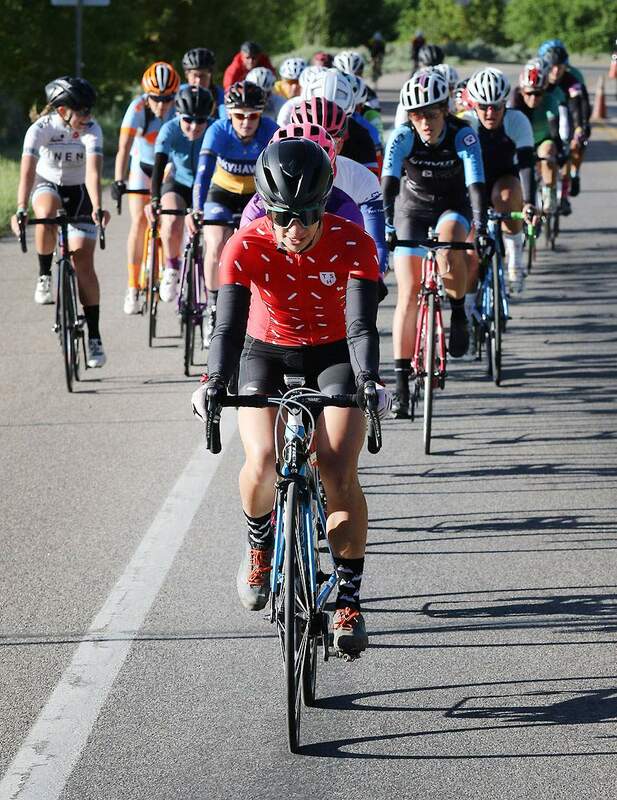 Aimee Vasse, of Longmont, crosses the finish line to win her first Iron Horse Bicycle Classic Coca-Cola Road Race on Saturday morning in Silverton. Vasse finished in 2 hours, 44 minutes, 43.6 seconds. 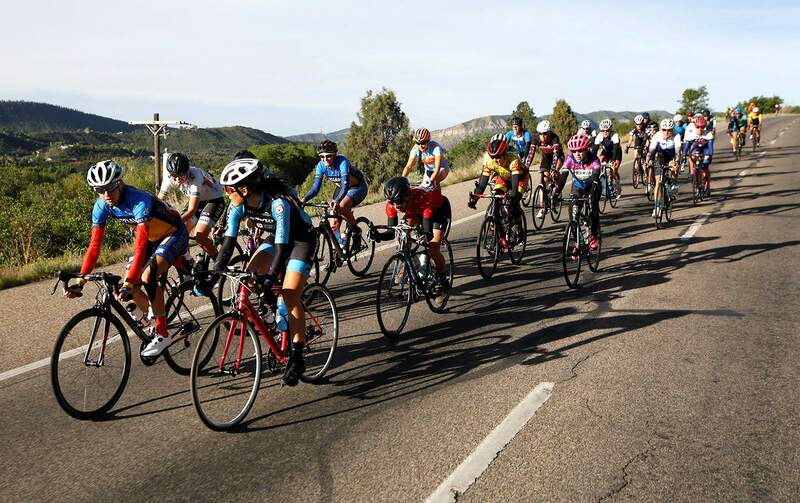 Aimee Vasse, who recently moved from Florida to Longmont to pursue cycling on a higher level, crossed the finish line of the 47-mile course that had 6,700 feet of climbing from Durango to Silverton in 2 hours, 44 minutes, 43.6 seconds. 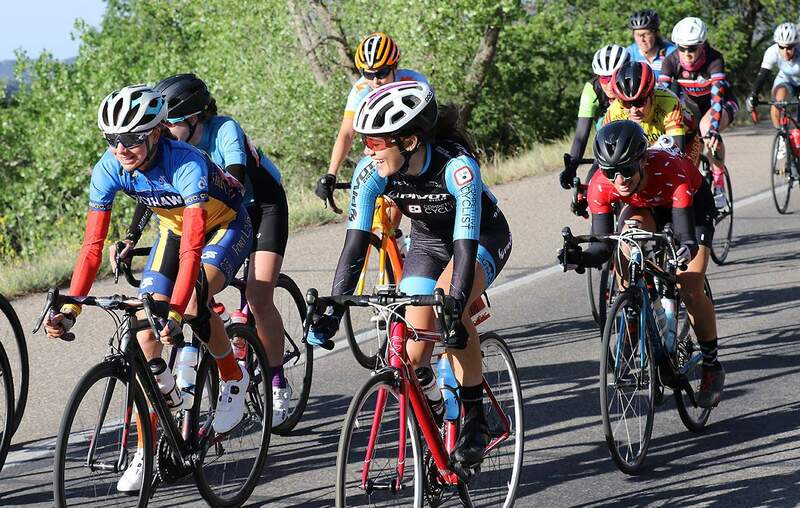 “I was ahead of her on the descent from Coal Bank, but she caught up to me on the climb (up Molas Pass),” Sturm said. 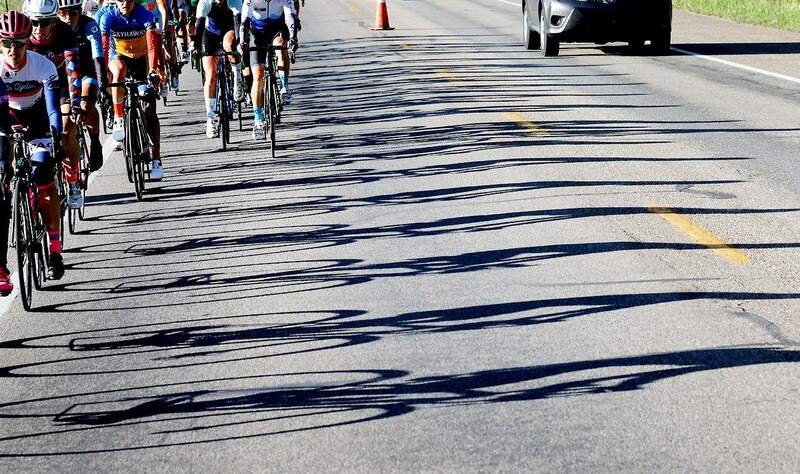 “We worked together on the climb a little bit, but she is a strong climber. The last little bit of the climb up Molas she just rode so strong, and I suffered hard. 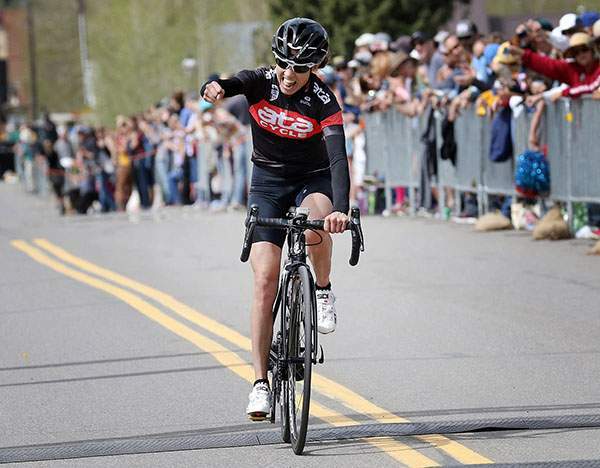 Coming into the weekend, Caruso, who also won the title in 2012, wasn’t sure how hard she would push herself during the race, but once she started the climbs she couldn’t pull back. “I pushed it hard, but my form, there’s limitations,” the 46-year-old Caruso said. “I think I put out everything I possibly could. I had a great time, loved the culture of the race, and I think I probably bombed the descents faster than I’ve done before. 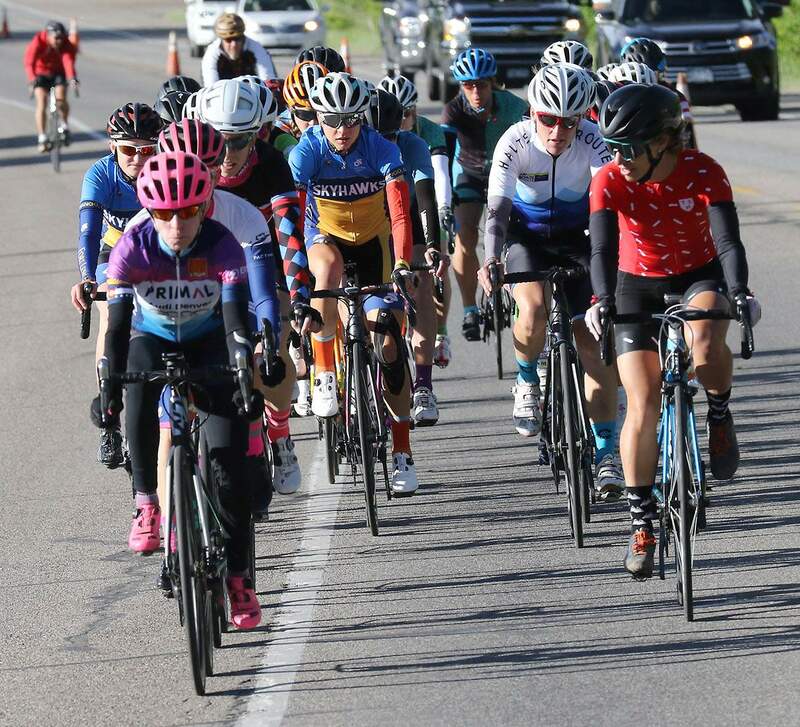 Kneller’s fifth-place finish put her in front for Queen of the Mountain, because none of the four women who finished before her is registered for the mountain bike race Sunday. 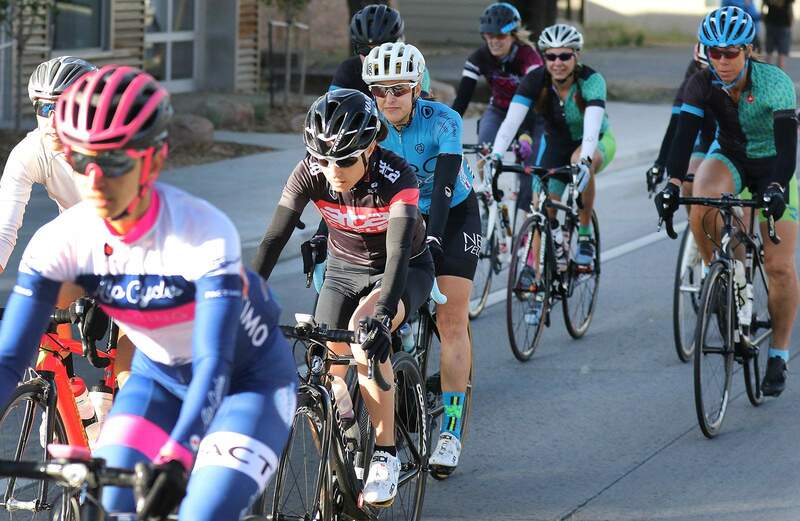 Vasse, Sturm and Backus aren’t registered for any other events this weekend, but Caruso is in for the gravel race Sunday, although they all seemed most interested in enjoying the environment of the IHBC weekend as a whole. 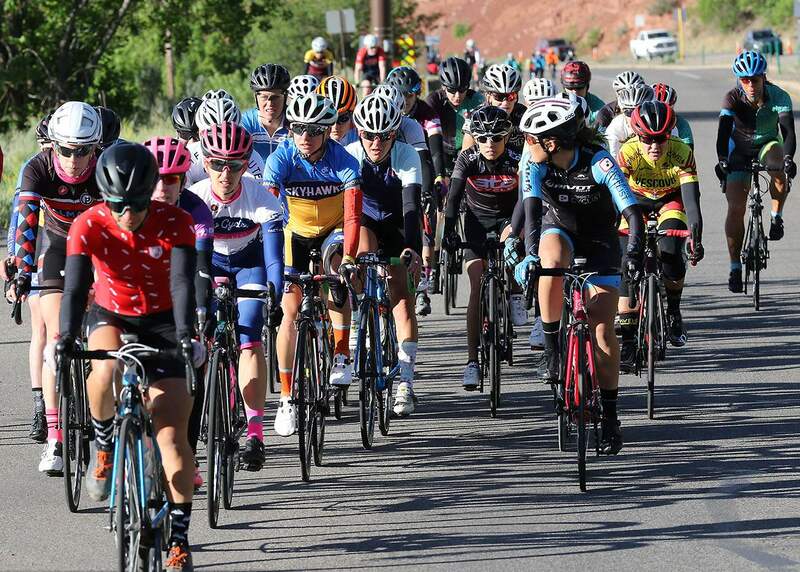 Iron Horse Pro Women's Race Pro women in the Iron Horse Bicycle Classic Road Race battle it out From Durango to Silverton on Saturday. Amy Vasse of Longmont won. 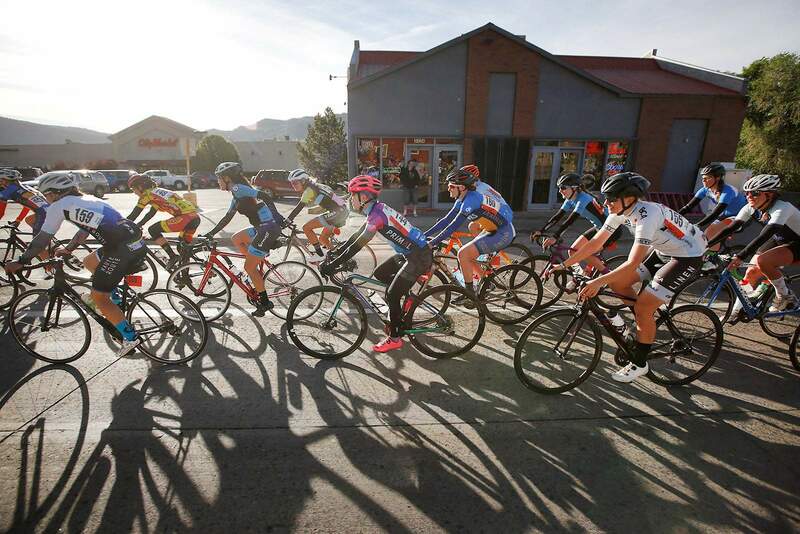 Pro women in the Iron Horse Bicycle Classic Road Race battle it out From Durango to Silverton on Saturday. Amy Vasse of Longmont won.